In 2016, the number of deaths caused by malaria was estimated at 445,000. Half of the world’s population is exposed to the risk of developing this disease , hence the need to act. 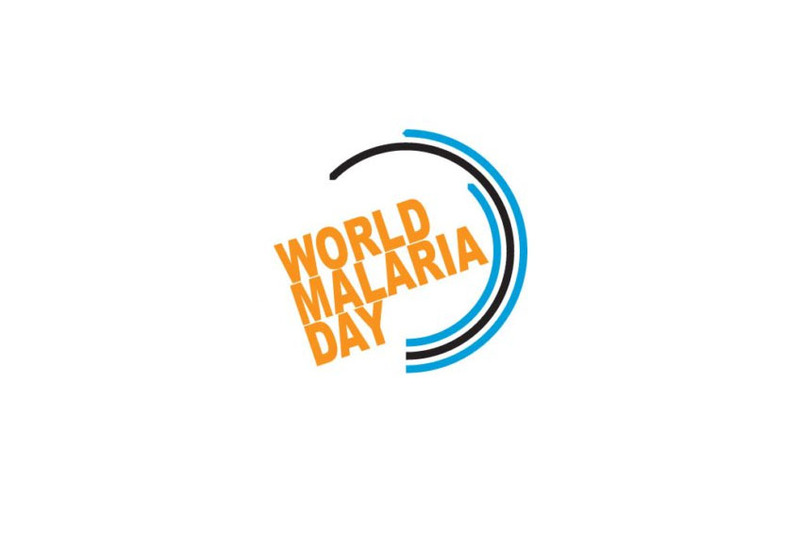 It is precisely in order to raise public awareness of the disease and increase its involvement in fighting it that World Malaria Day is held each year on April 25. This year’s theme, “Ready to Beat Malaria”, was the ideal opportunity to highlight the work of researchers who strive all year round to combat this disease. The work of Inserm Research Director Françoise Benoit-Vical and her team at the CNRS Coordination Chemistry laboratory focuses on understanding the mechanisms of Plasmodium resistance to artemisinin, the essential compound of antimalarial treatments, and conducting research into new antimalarial drugs. They recently demonstrated that the parasites resistant to this drug category are also resistant to many of the other antimalarials, including compounds with a hybrid chemical structure initially designed to avoid any resistance. These results raise fears of a generalized cross resistance of the parasite leading to a genuine therapeutic deadlock. Inserm unit U1257 “Mosquito immune responses”, led by Stéphanie Blandin, seeks to understand how mosquitoes defend themselves against the parasites in order to use this anti-parasitic response to combat the transmission of malaria. With this in mind, the laboratory is currently working on the development of two new antimalarial molecules to produce drugs that prevent transmission. This represents a critical challenge in the fight against malaria because very few existing drugs are able to eliminate the forms of the parasite transmissible to mosquitoes. As a consequence, even an individual cured of malaria may store these transmissible forms in the blood for one or two weeks – parasites which are likely to be ingested by a mosquito during a blood meal and then be passed on to someone else. Endoperoxide-based compounds: cross-resistance with artemisinins and selection of a Plasmodium falciparum lineage with a K13 non-synonymous polymorphism. Paloque L, Witkowski B, Lelièvre J, Ouji M, Ben Haddou T, Ariey F, Robert A, Augereau JM, Ménard D, Meunier B, Benoit-Vical F. J Antimicrob Chemother. 2018;73(2):395-403.